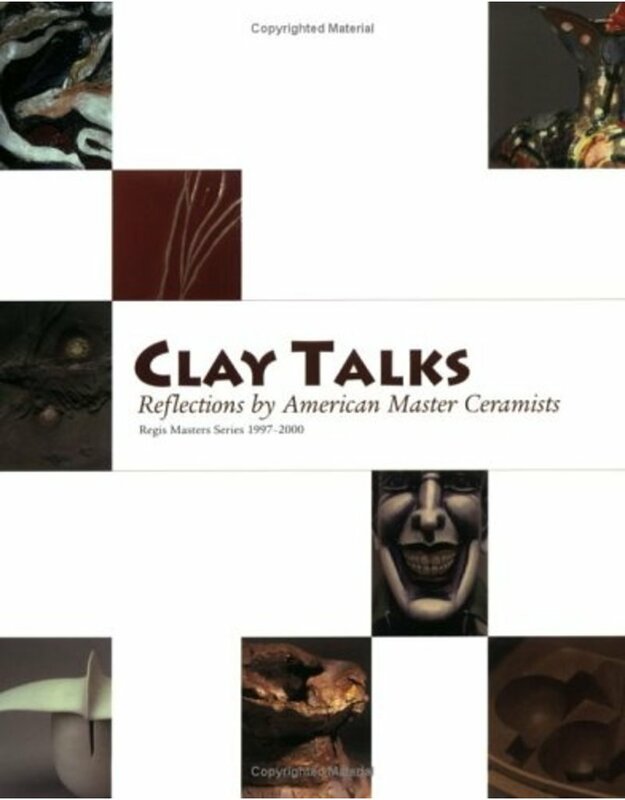 Publication Date: March 2004 Rarely have the forms of artistic expression in a medium changed so quickly and completely as with American ceramists of the mid-20th century. In a single generation, they transformed their field, pushing boundaries to create highly individual approaches to working with clay. Now, in lively and thought-provoking lectures delivered for Northern Clay Center's Regis Masters Series, thirteen senior American ceramic artists reveal what has motivated, inspired and challenged them through long, productive careers. Featured artists include: Rudy Autio, William Daley, Stephen De Staebler, Ruth Duckworth, Jack Earl, Ken Ferguson, Karen Karnes, Warren Mackenzie, James Melchert, Robert Turner, Peter Voulkos, Betty Woodman, and Eva Zeisel.